Why is theater important in education? Ask an elf! A few weeks ago, I walked back into the dressing room after our first dress rehearsal of Elf Jr., The Musical. This is the dressing room of about 23 third-, fourth- and fifth-graders. It is a small dressing room (not really made to accommodate so many), as well as a storage room for a large couch. On this particular evening, however, I could not even see the couch, or the counter, or the floor. It was strewn with so many costumes – wrinkled, stepped on and balled up. The next evening, I had a chat with the kids. I tried to explain several things: the respect one should have for costumes; the time and energy put into sewing, buying and coordinating the costumes, and that myself or Kate, the assistant costume coordinator, should not have to clean up after them. I asked them a few questions: Why is our time less important than theirs? Is it fair that they get to go home after rehearsal and Kate and I have to stay and clean up? They looked up at me with their big, beautiful eyes and said nothing. The next night, after dress rehearsal and a few reminders, I checked the dressing room. It was spotless. Every elf hat, pair of elf tights, elf apron, reindeer earmuff, sock and coat was hung up. They left the dressing room spotless. One girl even stayed and lined up all the shoes in neat lines underneath the costume racks. Another girl stayed to help another who was moving a bit slower and perhaps had trouble organizing all of her costumes. It was left spotless the next night, with no reminders, and the third night and so on. I wasn’t sure what I was more proud of, watching the kids on stage perform with so much joy and bravery, or observing their behavior backstage and in the dressing rooms, taking responsibility for themselves, their costumes and each other. There was another moment when I was explaining a very fast costume change to the whole cast (almost 50 kids in total), and I was just about done with my spiel when lots of hands went up in the air. Time was ticking and we were opening in a few days. After stating that I was happy to answer questions, I asked them to really think about their questions. Were they problems they could solve on their own? Silence. After a few seconds of pondering, half the hands went down. I asked them what they would rather do: ask questions or rehearse the play? More hands went down. The few remaining questions were important and beneficial to all, and the kids were ready to rehearse. Although I don’t mind questions, and they can be a healthy learning tool, I observed kids starting to assess on their own, talking to themselves, or in pairs, or in groups, to figure out what they needed to do. I left them alone to work together and help each other. We can see how the experience backstage teaches creative problem-solving, organization, collaboration and connection. We can see how the experience on stage teaches focus, concentration, risk-taking and courage. So why, since the 1980s, has arts education been on a decline in the schools, with budget cuts making it practically non-existent in many cultures and demographic areas? We need arts in the schools. Every child deserves the opportunity to not only create and engage the imagination but to experience how the arts can create engagement in academic subjects like math, science and history. As we have often been told, a well-rounded education with the arts is closely linked to academic achievement. Whether a student wants to be an artist or a mathematician, arts education cultivates skills that can be used in any field. Learning spoken lines cultivates quick mental shifts, language skills and memorization;In historical plays, we learn about leadership, government and our ancestors’ past; In contemporary plays, we ask questions about the human condition, bring insight and clarity into how we interpret the world, gain an understanding of our own struggles and search for ways to find meaning in our lives and our role in the world.Theater does matter. Just ask the 50 elves who performed this month on the Durango Arts Center stage. 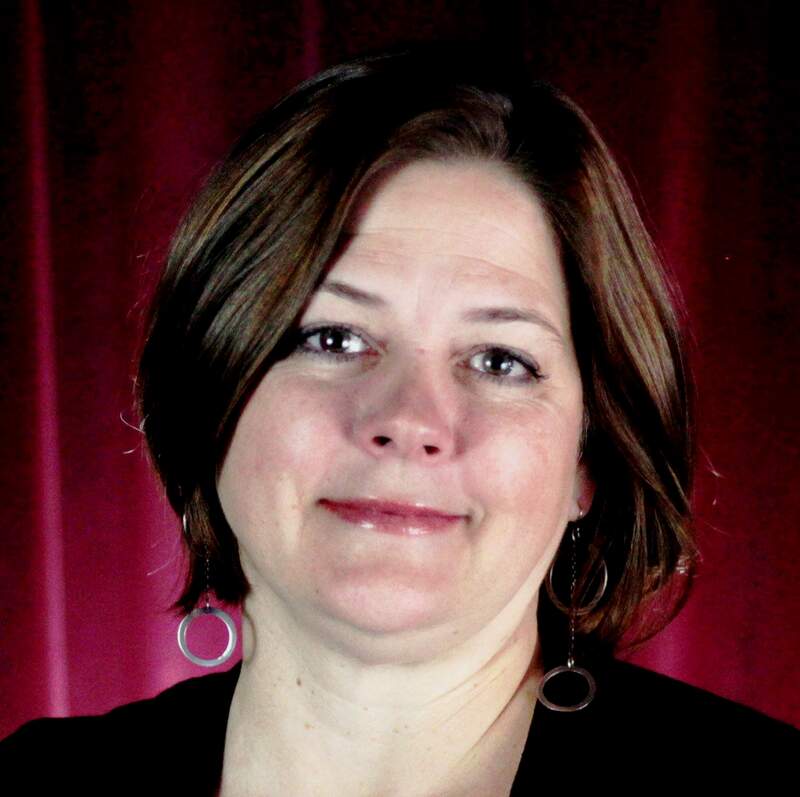 Theresa Carson is artistic director and theater manager at the Durango Arts Center. Reach her at theresa@durangoarts.org.